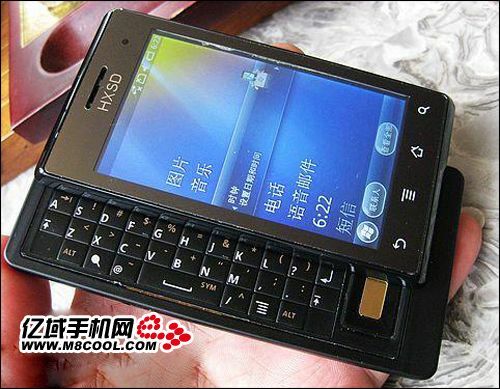 Check out the latest Chinese clone of the Motorola Droid. Not bad right? 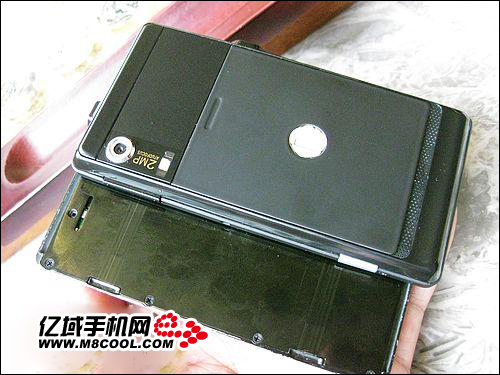 This look-a-like is packed with a 533Mhz processor, 256MB RAM, and a 3.7″ screen. There really aren’t a lot of differences from this fake version and the real deal except for the 5MP camera and…wait for it…Android! Yep, the creator went with a Winmo 6.5 port instead of the best operating system in the land. Whoops. Just the laugh I needed today.